After a brief hiatus from the weekly blogging routine due to lack of broadband, I'm delighted to be finally back online! 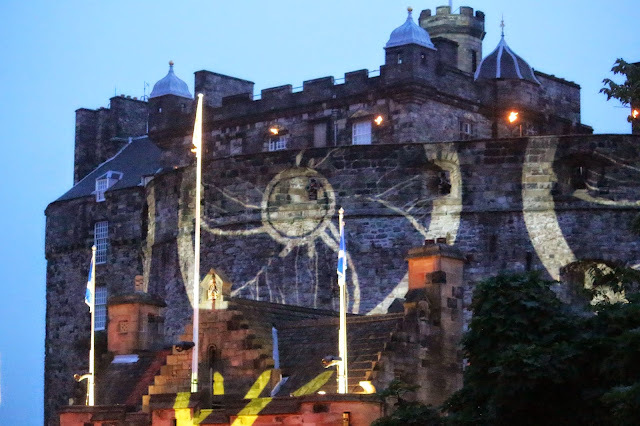 August has been a tremendously busy month as we moved house (again) a couple of weeks ago and amidst all the happenings of the Edinburgh Festival. 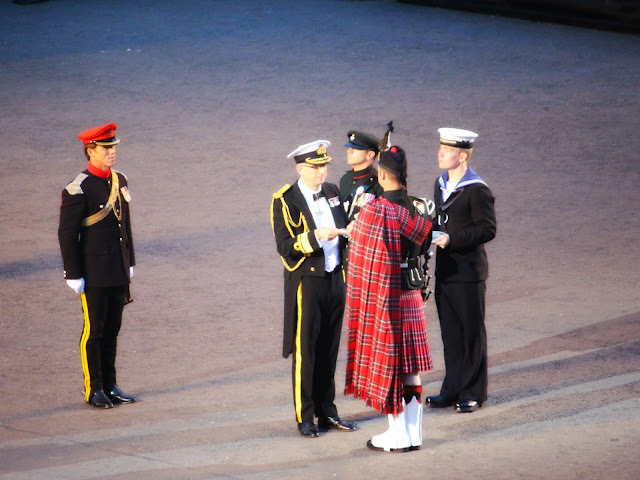 I have a few posts lined up but first in the queue is the Edinburgh Tattoo. 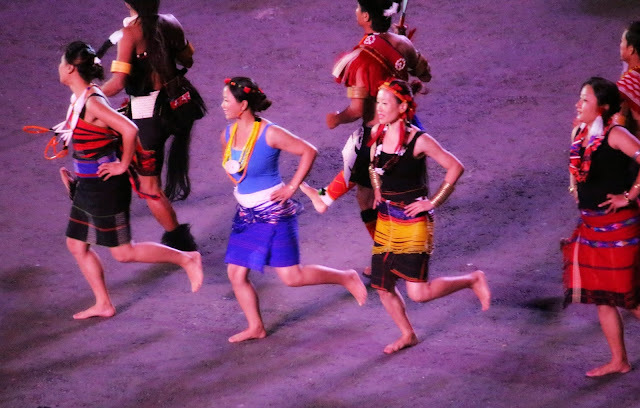 I half expected the Tattoo to be a touristy event but I was pleasantly surprised by just how wonderful it actually was! Perhaps I'm still in that phase where I'm playing semi-tourist round here. 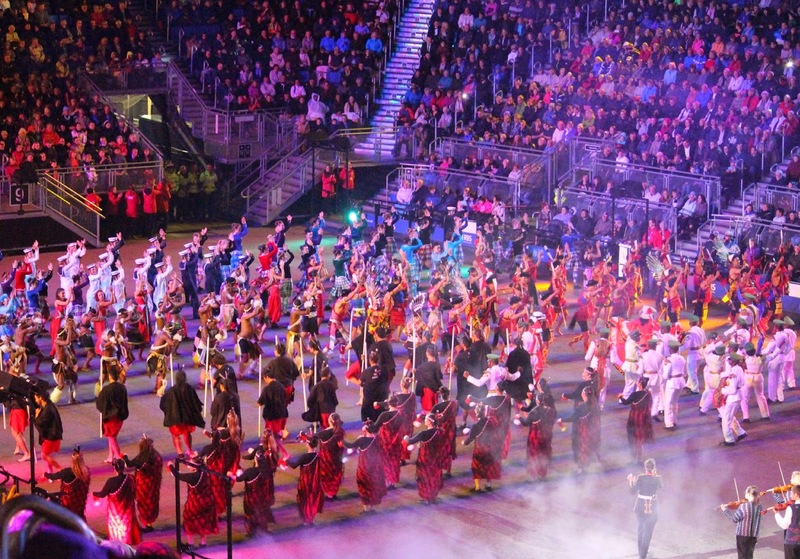 The Edinburgh Military Tattoo performances take place all through the month of August and brings together audience and performers from all over the world. 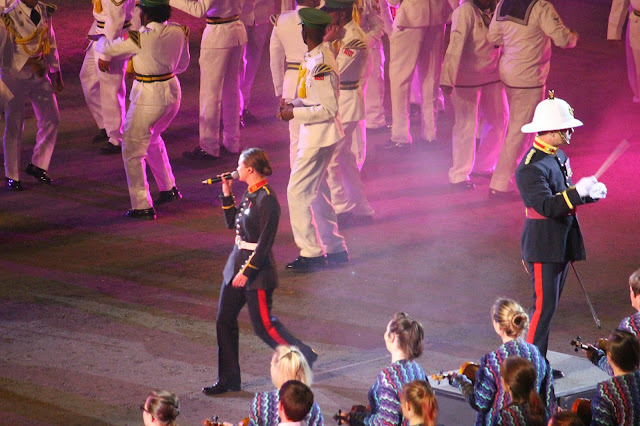 Military bands from various parts of the UK as well as the Commonwealth countries performed musical and dance numbers in quick succession over the course of the night. 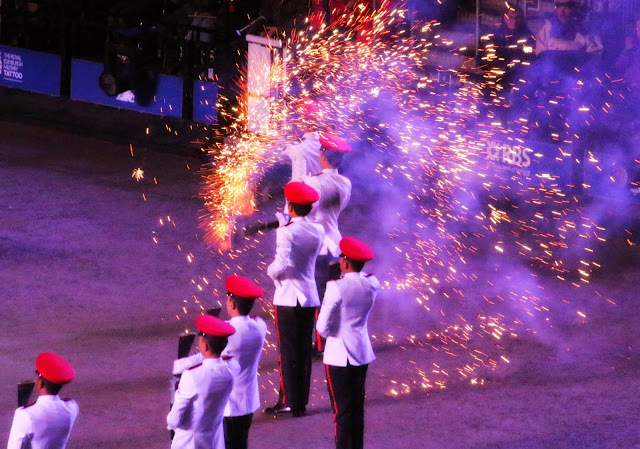 I have been told that the nature of performance has changed quite a bit over the years and that it was historically a very military focused event with guns and cannons being dismantled as part of show. It is very much a song and dance affair now but excellent nonetheless. 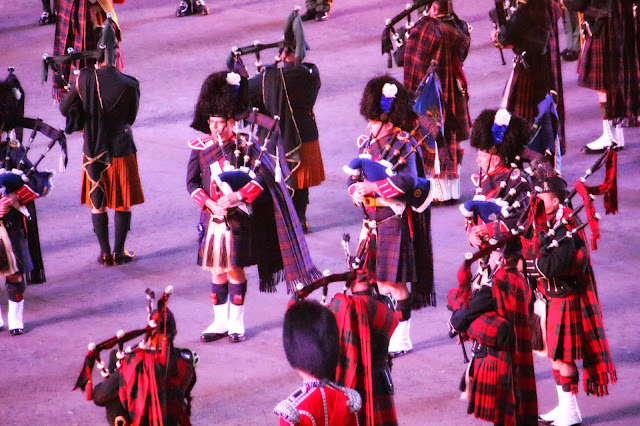 My favourites were the military band from Singapore, the Naga dancing troupe from India ( because I'm biased and I was pleased to see a lesser known part of the country represented) and the folk from Shetland. 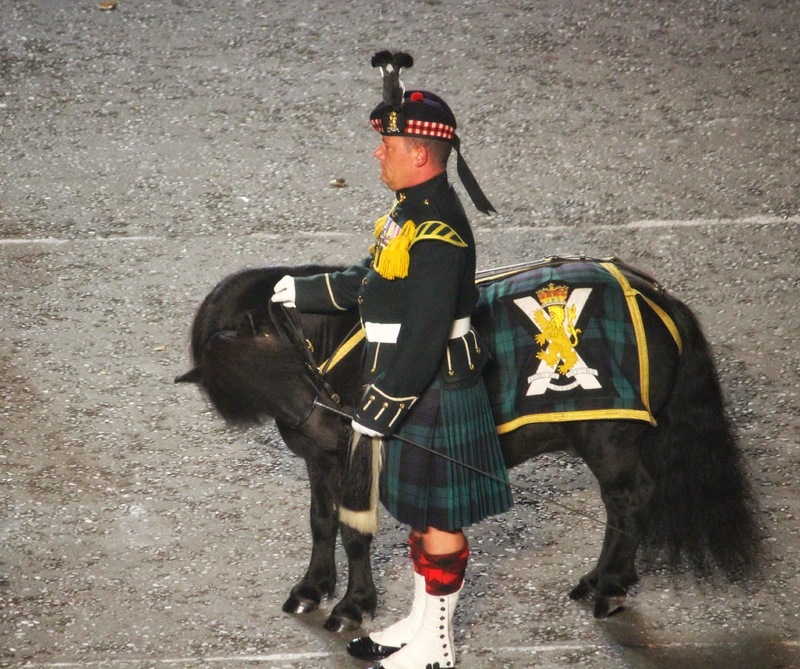 We even had a cute Shetland pony come and say hello! And then there was the Kiwi band and they were superb! 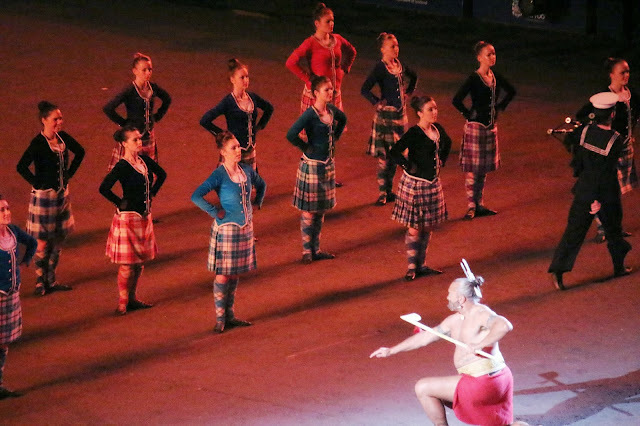 The Maori and Scottish Highland dance medley was very well executed and thoroughly entertaining. The sprightly Zulu troupe were also good fun and so energetic! 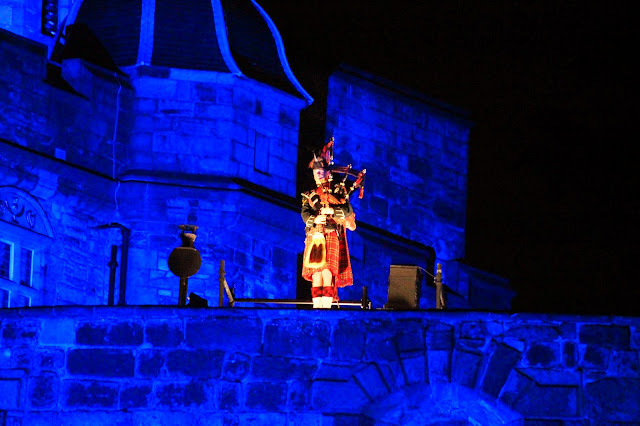 There were some moving and more sobering bits to the event, especially when the lone soldier started playing his bagpipe up the castle tower. 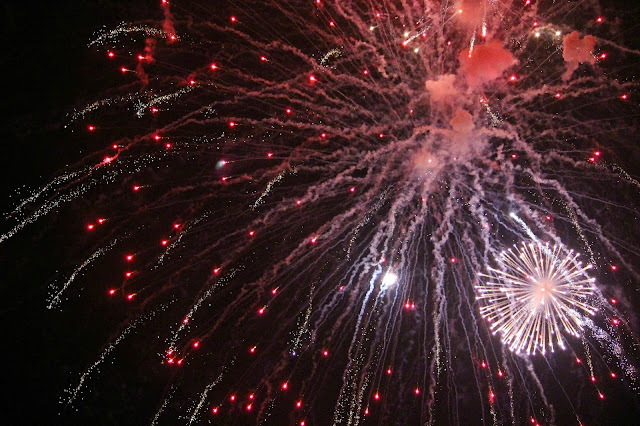 However, with the finale where all the troupes came together for a final song and dance, and with the fireworks in the background, it did feel like we'd all come away from a very good party! We were very lucky with getting tickets on time as well as the weather but it can often get quite wet and the seating area is not covered. 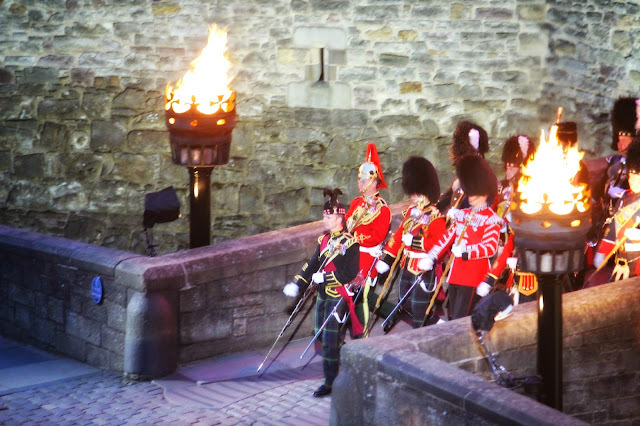 If you plan to attend the Tattoo, book your tickets well in advance, wrap up warm, take some drink with you and most importantly, carry your waterproofs!